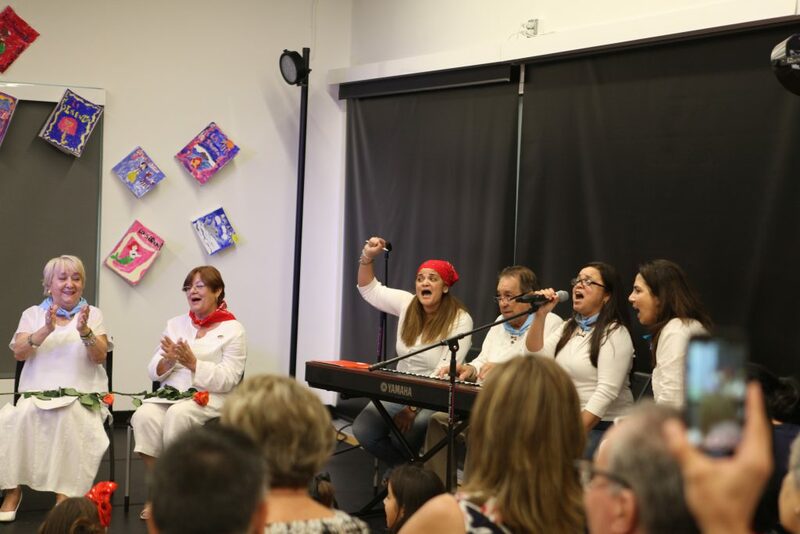 El Ingenio Teatro is committed to transmitting art and culture to younger generations. 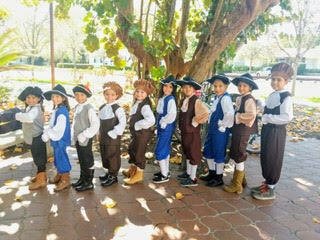 We started this program at the Trial Theatre in 2011; it has been committed to educational arts programming for children and teenagers through summer and Saturdays programs in West Miami Recreational Center, Hialeah Garden Center, The Hispanic Cultural Arts Center in Little Havana, Raices and Women’s Park in Kendall among others. 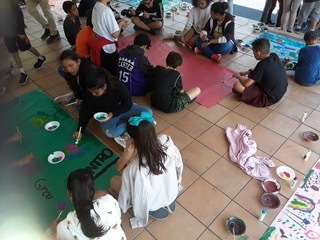 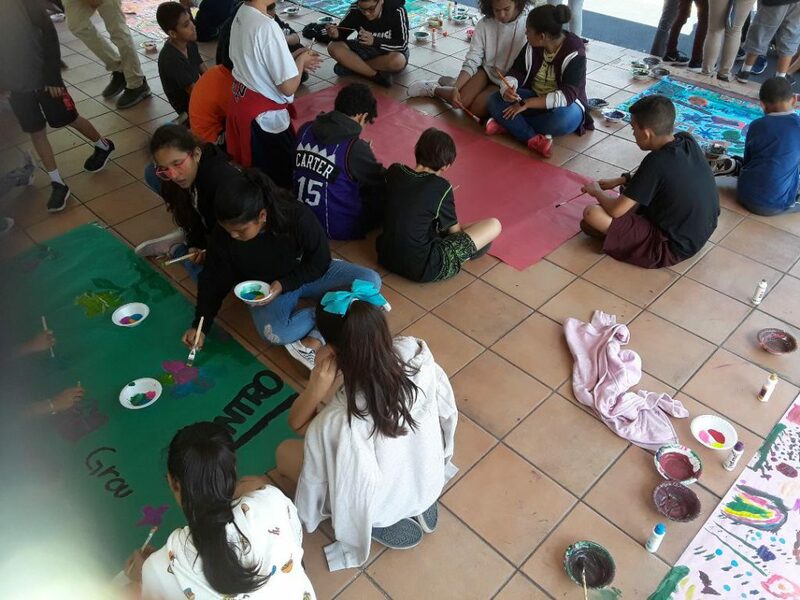 We have partnered with Centro Mater since 2017 to develop a successful art school program to commit to nurturing theater culture by preparing future theater artists through these educational art workshops. 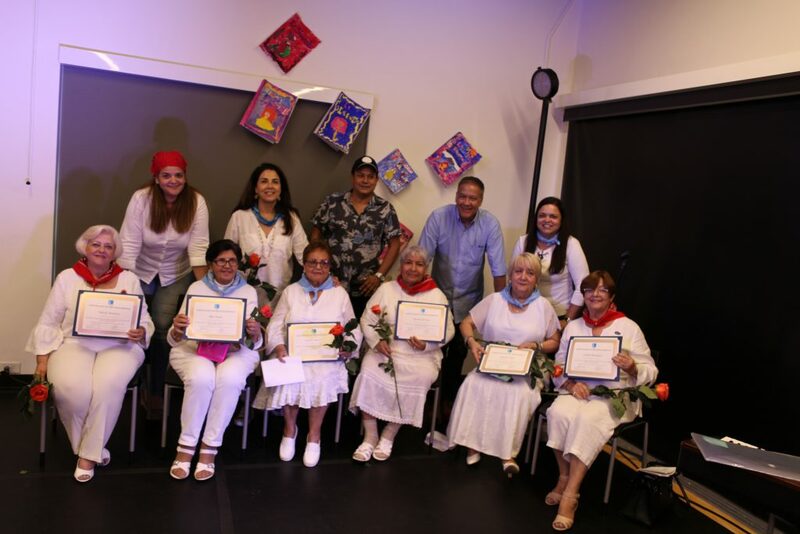 Our programs target Spanish speakers with little English-language proficiency. All workshop instructors are bilingual. 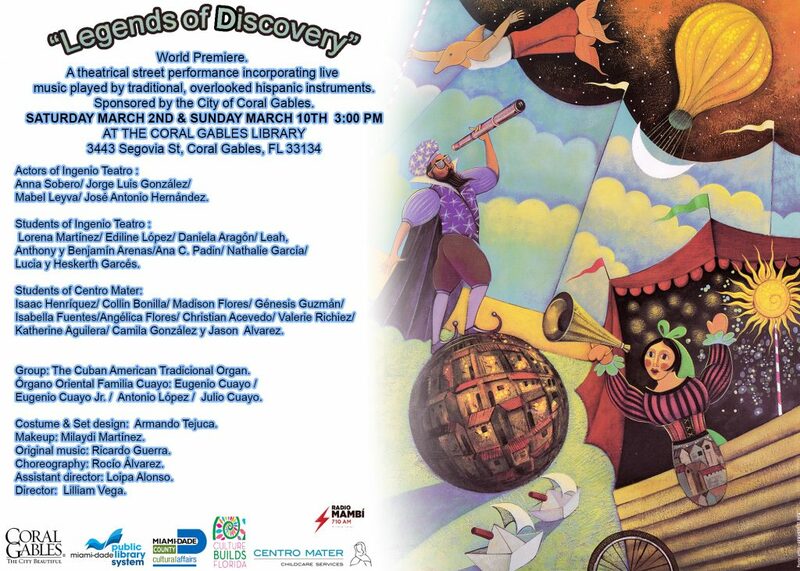 To be eligible participants will need to live or attend school/ground in Little Havana or nearby surrounding areas. 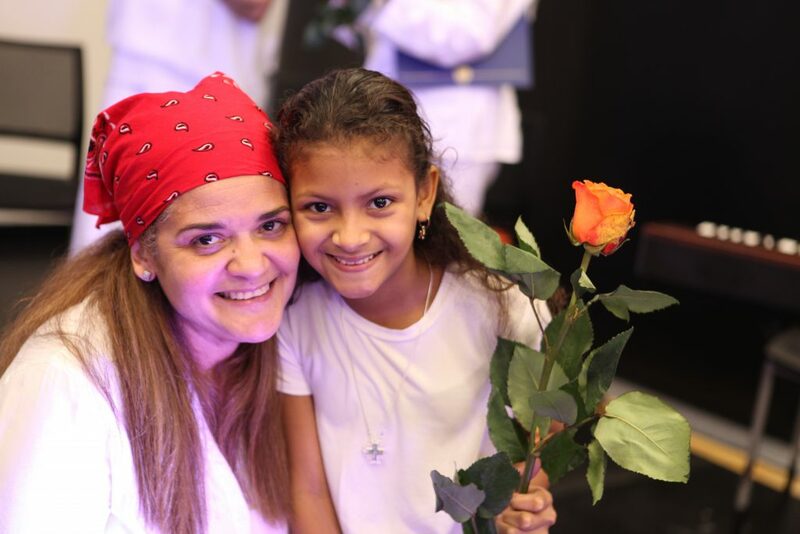 Qualified for low-income families is preferred, yet not required. 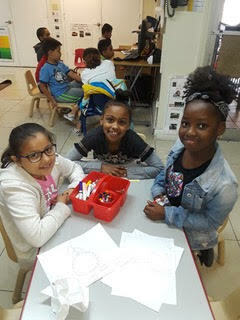 Approximately 50 students age 5-12, an equal number of boys and girls, will participate in our art workshops. 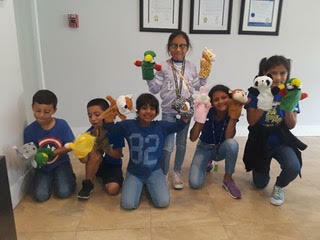 All kids are welcome and accepted into our program so long as they fit our age range. Lilliam Vega, the Program Director, is an actress, producer and theater director with over 30 years’ professional experience and dozens of plays, films, television programs, and other professional projects under her belt. 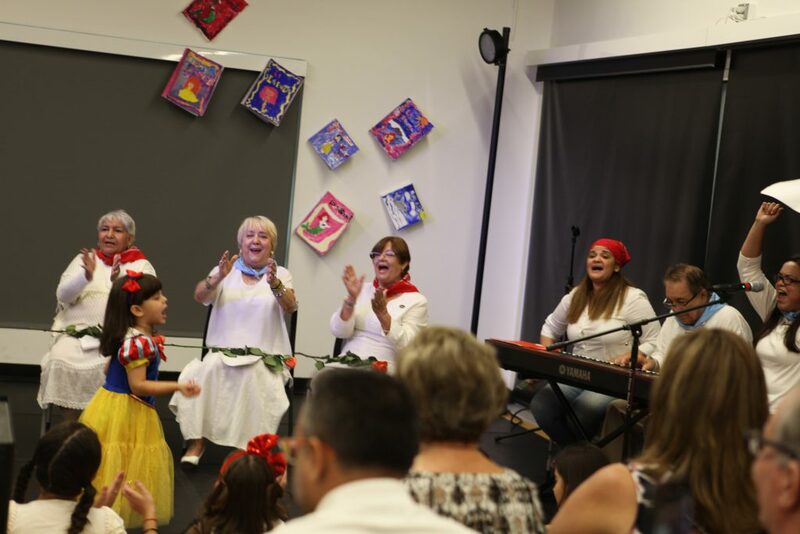 She has had a long career in theater in Cuba, in TV in Venezuela as well as, an acting professor at Miami Dade College for ten years and working Teatro Avante such as Resident Director for 12 years in Miami before founding El Ingenio Inc in 2011. 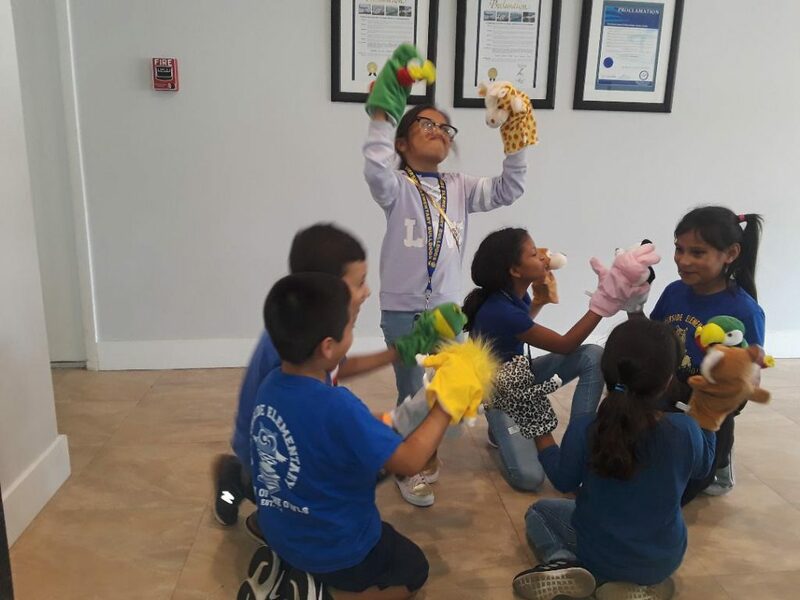 Since the beginning of her career, Ms. Vega has been interested in bringing theater education to young learners and has an extensive track record of teaching theater workshops at the Trail Theater and GEMS Summer Camp at Women’s Park/Miller Park in Miami among others. 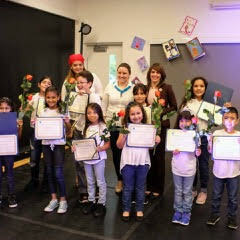 Last year Lilliam Vega was award a grant from Theater Communication Group to develop original work. 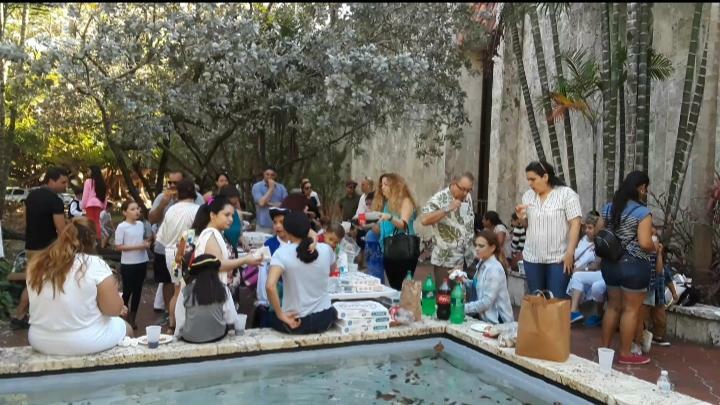 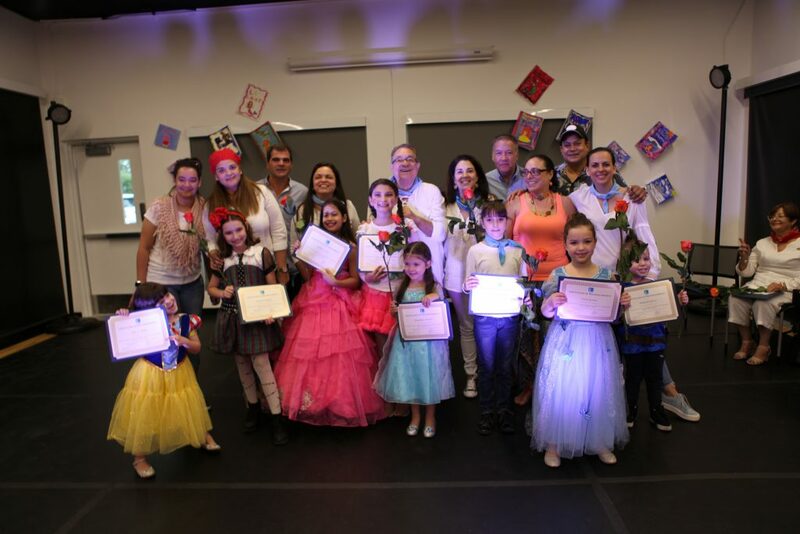 Other program instructors include Loipa Alonso, Literary Writing; Rocio Alvarez, Corporeal Expression and Stage Movement; Armando Tejuca, Painting and Visual Arts; Ricardo Guerra, Music, Ivanesa Cabrera ,Singing; Jorge Luis Alvarez ,Acting and; Mileidys Martinez, Makeup. 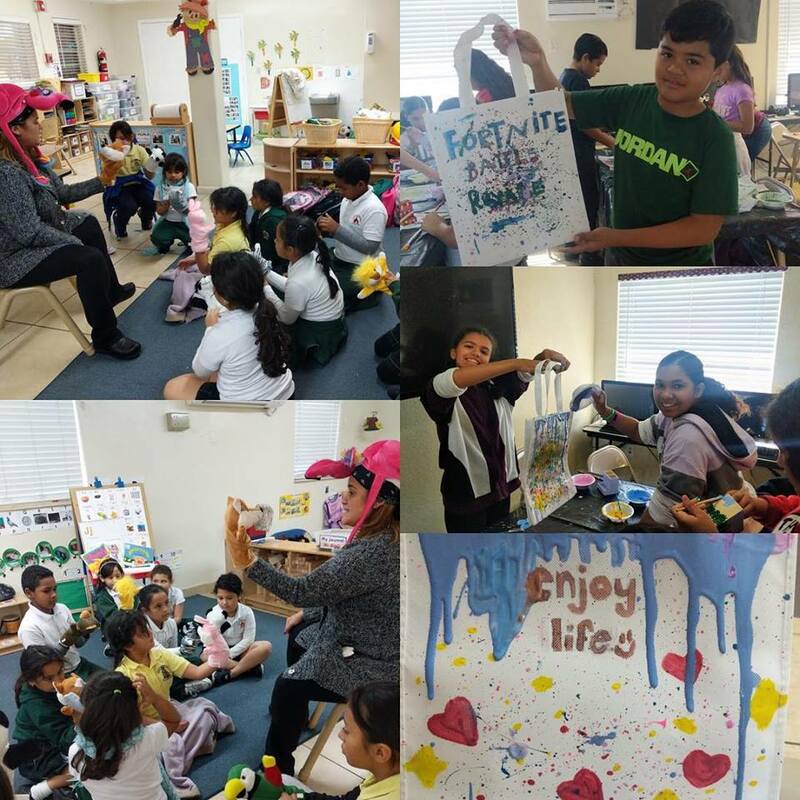 Centro Mater, is a not-for-profit child care center with 50 years of experience in quality best practice child care and educational programs, offering the expertise of a curriculum specialist (certified teacher) utilizing resources referencing research-based social skills curriculum. They also count on the expertise of a mental health specialist (psychologist) and a social-worker which is a licensed therapist. 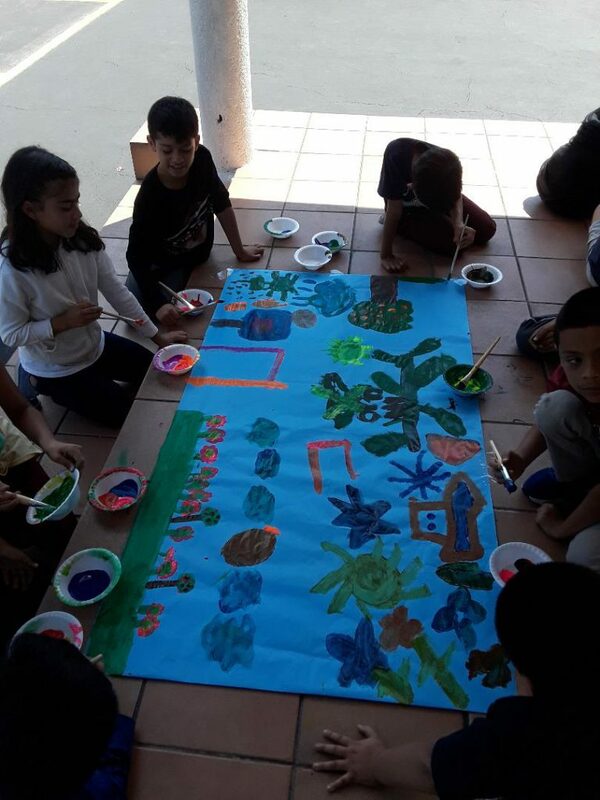 With the collaboration of these professionals, we can help define and monitoring tools to adjust our social development target goals to ensure successful integration and relationship building of our students. 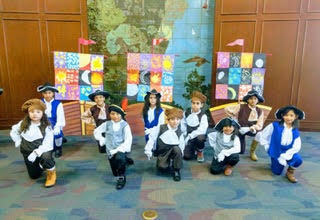 Children need to learn theater arts because the theater is a kind of fiction which recreates reality and its characters. 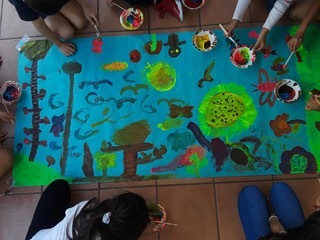 It allows us to play roles and learn through art to deal with our self-doubt, weaknesses, fears, and vulnerabilities; it builds self-esteem and mutual respect. 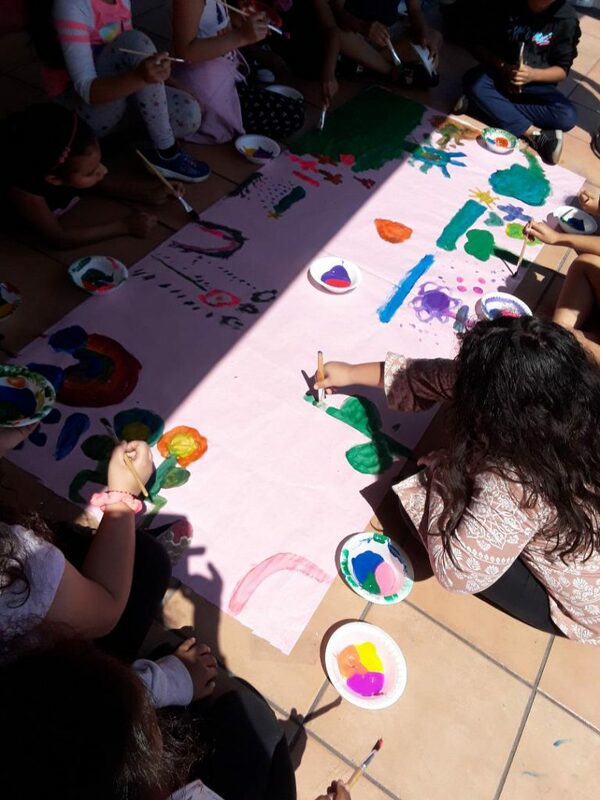 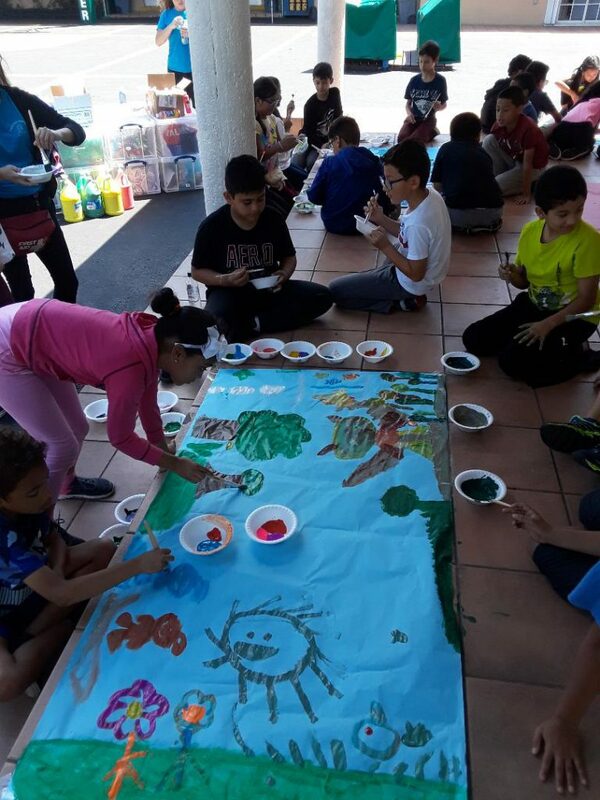 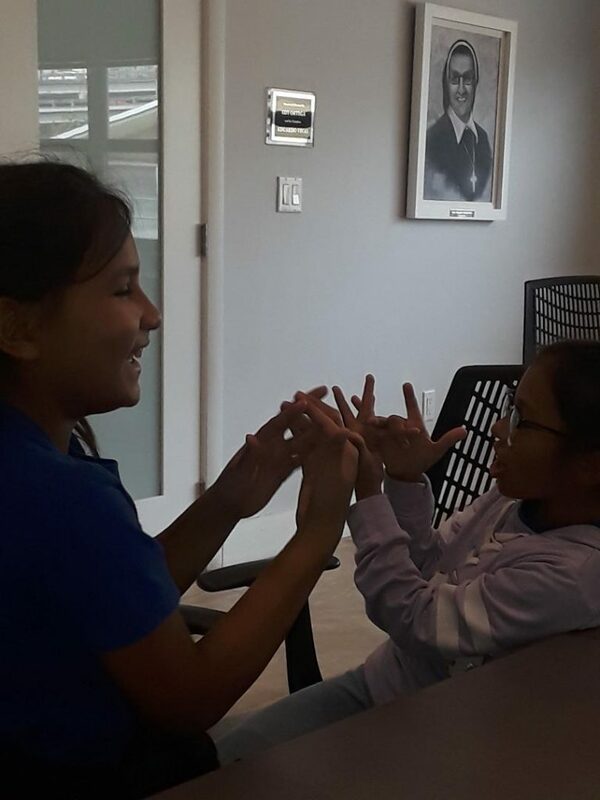 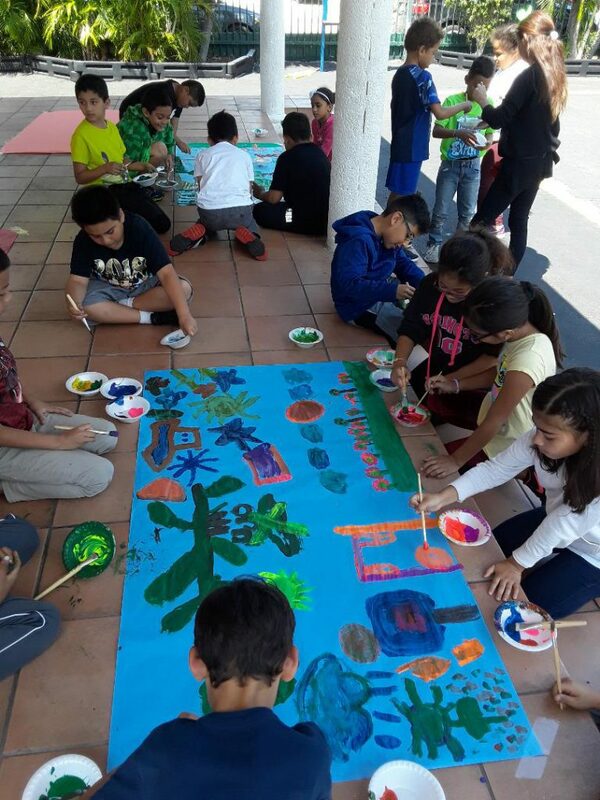 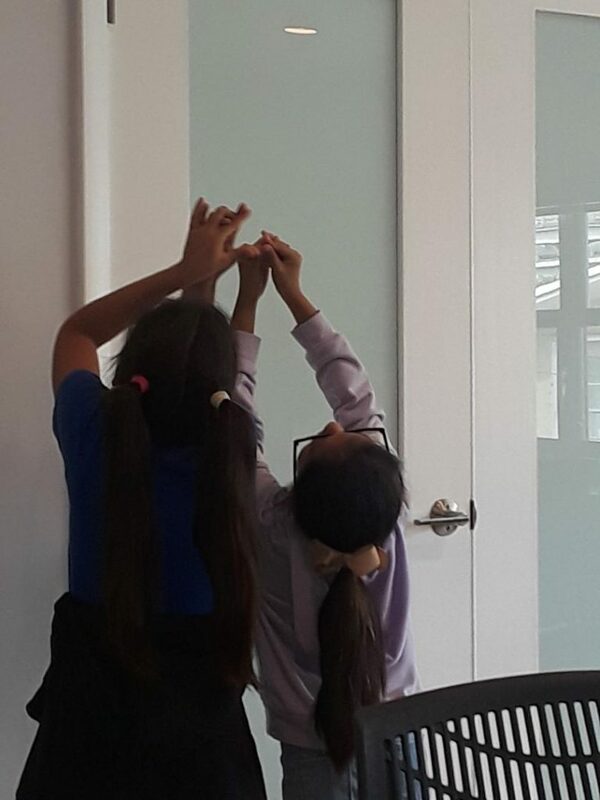 Because of this, we have decided to provide in Centro Mater an after-school program of workshops for children in which students practice and discover the many artistic disciplines that theater encompasses. These disciplines include visual and performing arts such as painting, music, singing, movement, acting, makeup, and other creative practices, as well as the socialization and problem-solving skills that are naturally learned during the process of producing a play and working creatively in a group. 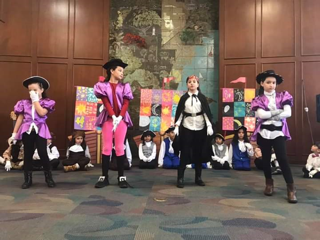 The tradition of theater is an inexhaustible source of discovery and education, and children learn through fun activities on how to improve skills in many areas. 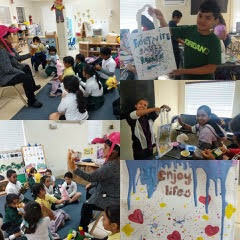 Our instructors bring years of experience to the learning process. 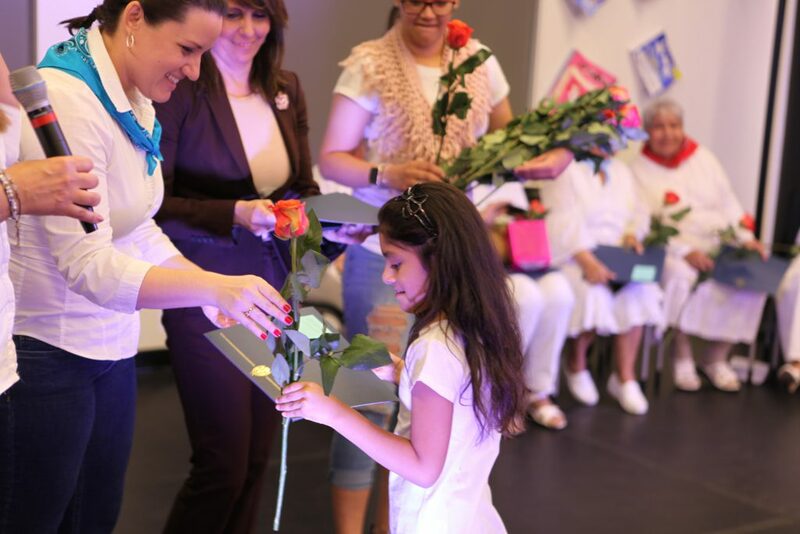 It is vital to provide a great experience so that our students will want to return. The final presentations will be: In December, “Beautiful stories for children” written by Ph.D. Yanitzia Canetti and in May “The Journey,” an original play, written for Ph.D. Raquel Carrio and dedicated to the Orange, the official symbol of Florida. 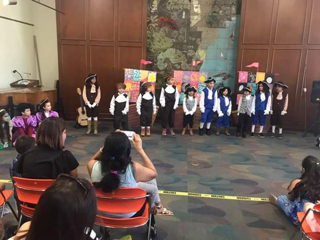 This play will be enjoyable for the whole family. 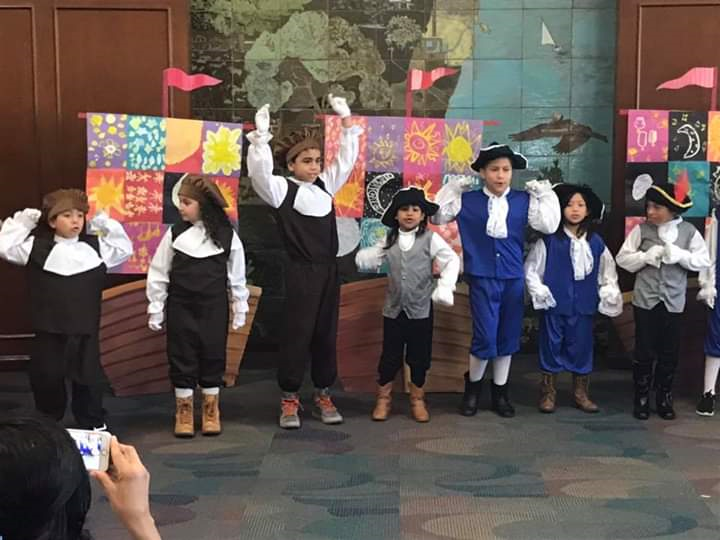 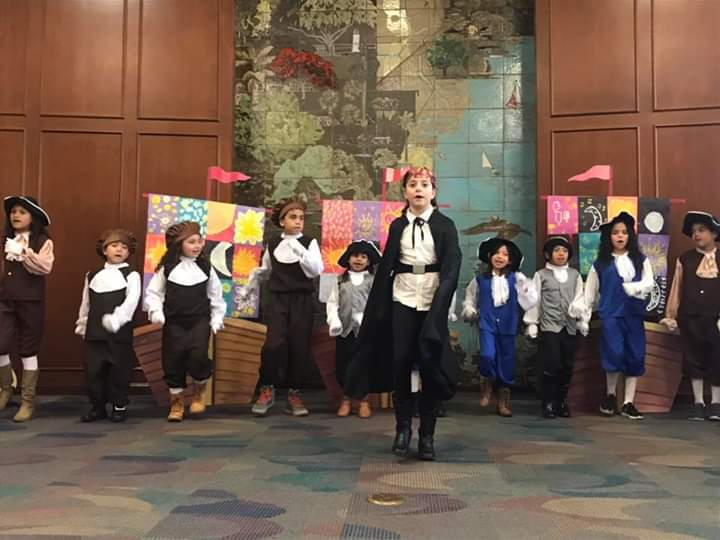 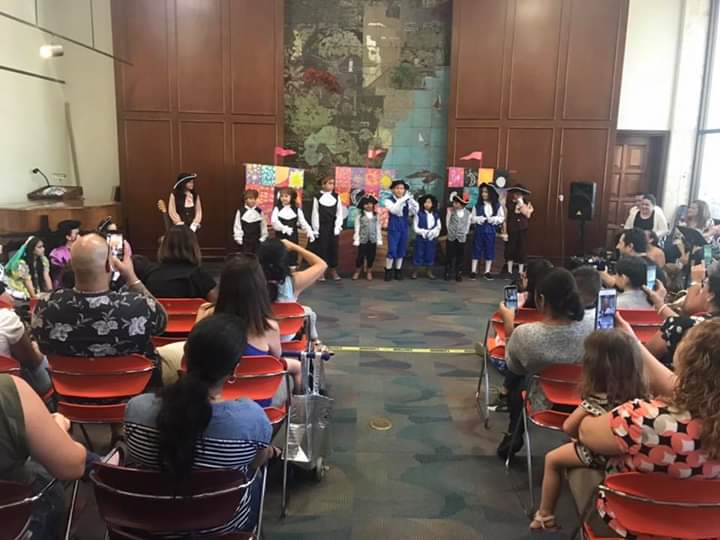 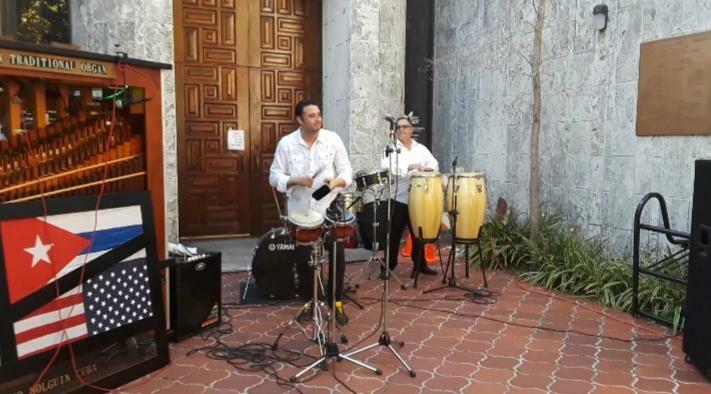 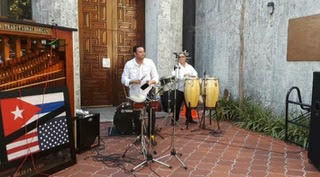 In March 2019 we performed at Coral Gables Library: Legends of Discoveries, with the support from Coral Gables City.